Chianti, an area of Tuscany located between Florence and Siena, is beautifully grooved with vineyards over wide rolling hills. Castles often decorate the tops with their surrounding estate of vineyards full of grapes grown plump and aromatic under the warm Tuscan sun. 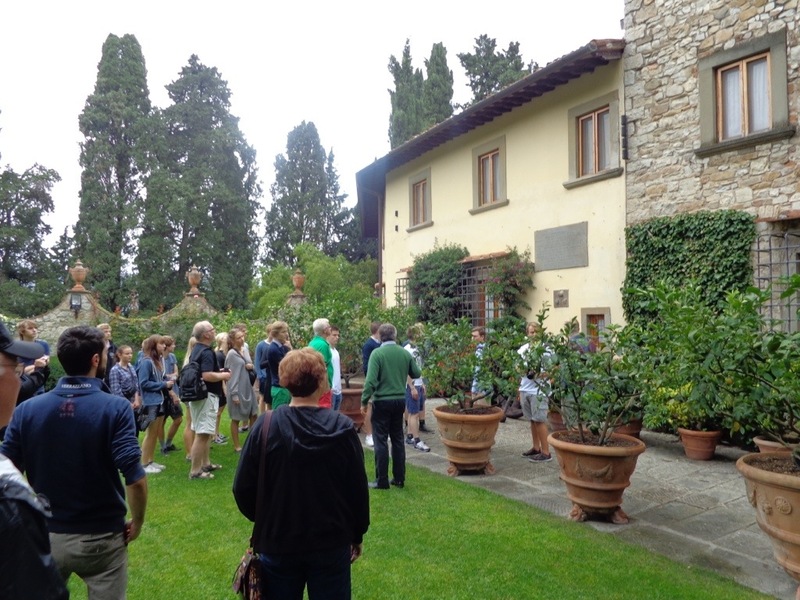 Castello Di Verrazzano, overlooking the town of Greve in Chianti, is one of them. 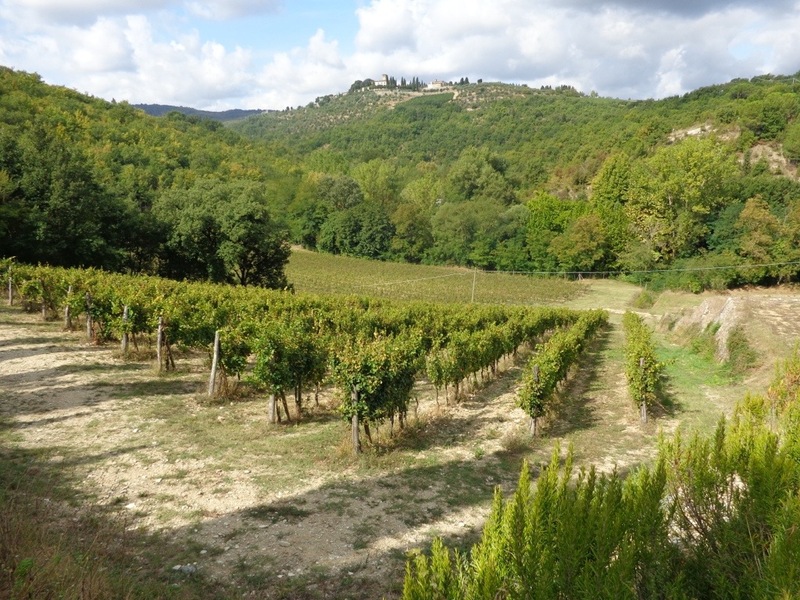 The “vineyards situated in Verrazzano,” are mentioned in a manuscript dating back to 1170, preserved in the Abbey of Passignano. Olive groves are recorded to have been growing on the estate simultaneously. 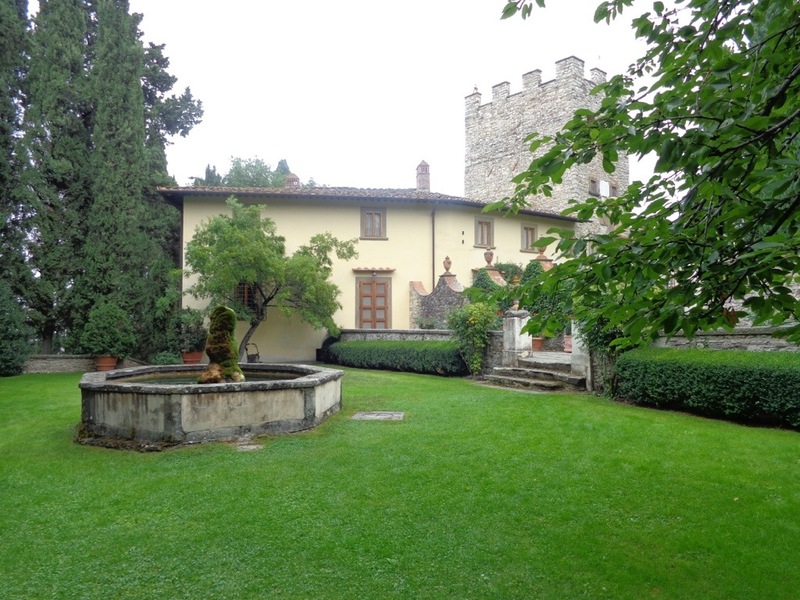 Today, the Renaissance villa is built around the tenth century tower. Originally, the castle was an Etruscan, then a Roman settlement until the Verrazzano family acquired it in the seventh century. 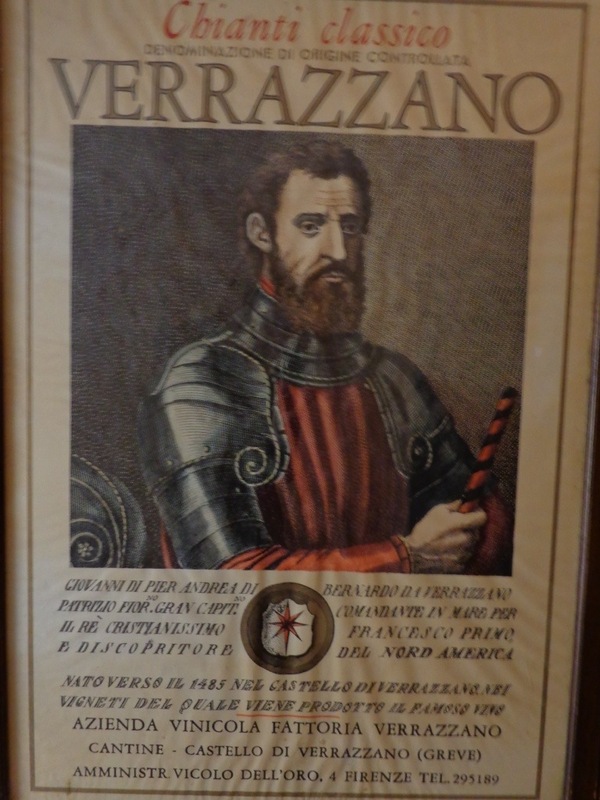 Giovanni da Verrazzano, born in the castle in 1485, was a Florentine navigator who explored the bay of New York and most of the East Coast of North America in the early 1500’s. Not one to keep a low profile, while seeking entrance to the Pacific Ocean near South America on his third and final voyage, he mistakenly landed on an island with cannibalistic natives. End of story….almost. New York immortalized him by naming their double-decker suspension bridge the Verrazzano-Narrows in 1964. The Verrazzano Estate’s boundaries have not changed in over one thousand years. 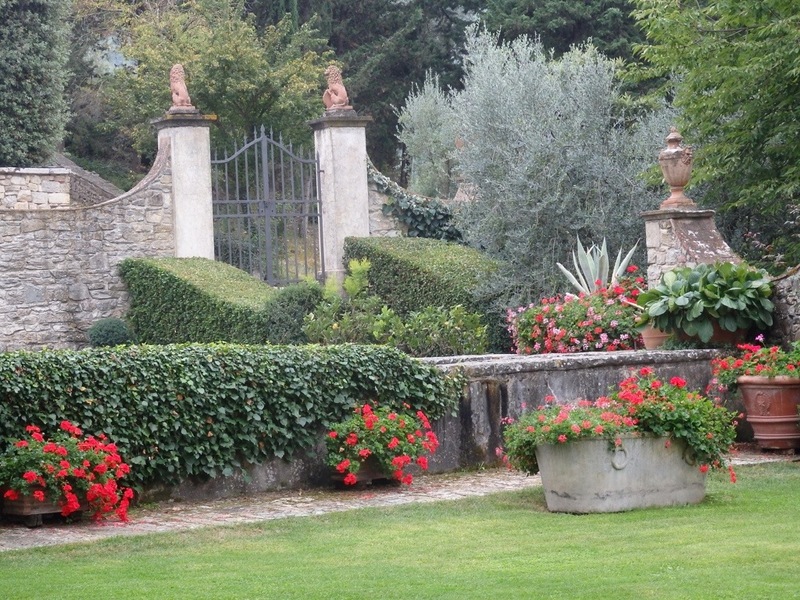 Today the Cappellini family runs the estate after acquiring it in 1958. At the time it was in a neglected state and needed repairs. 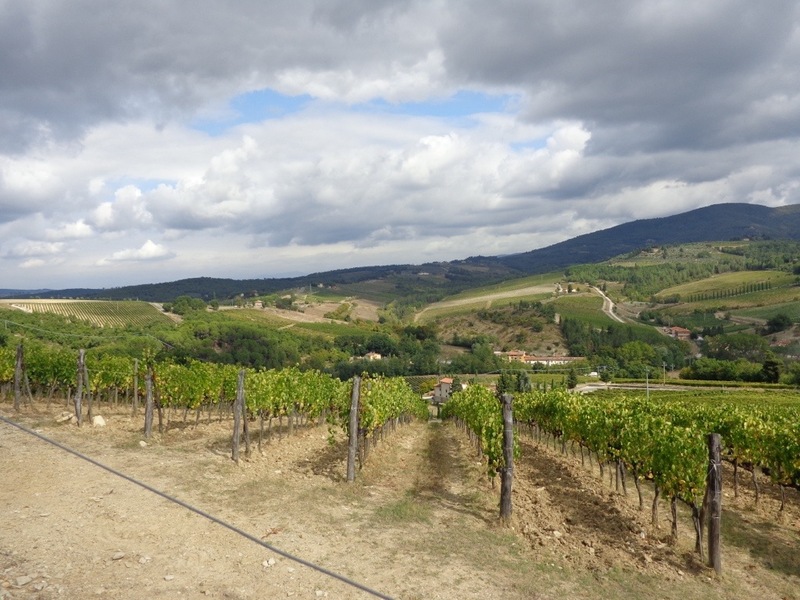 The villa was restored and the surrounding 220 acres of land reorganized, nourished and replanted in vines which are replaced every twelve years. A system of thorough organic fertilization as well as the practice of agronomic techniques has contributed over time to superior wines. 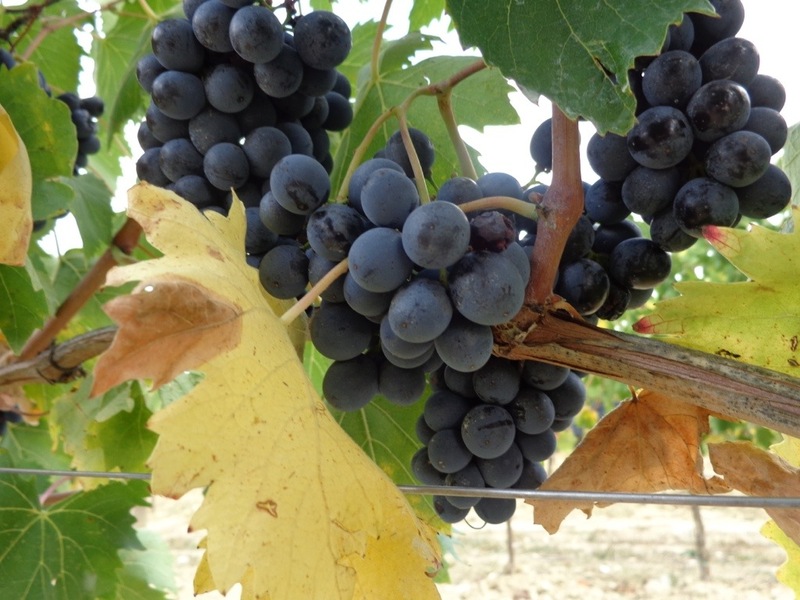 The harvest is done exclusively by hand through a careful selection of grapes. Most good stories have a great ending, and this is no exception. 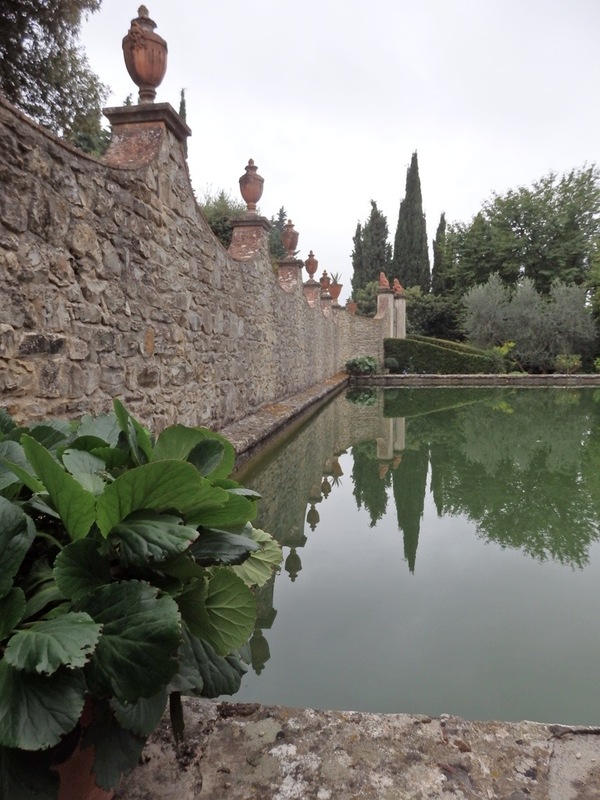 In my next post you are invited to come along with me on a wine tour of Castello Da Verrazzano. I promise a dungeon with cells, but no dragons! Stay tuned…..coming this Wednesday! 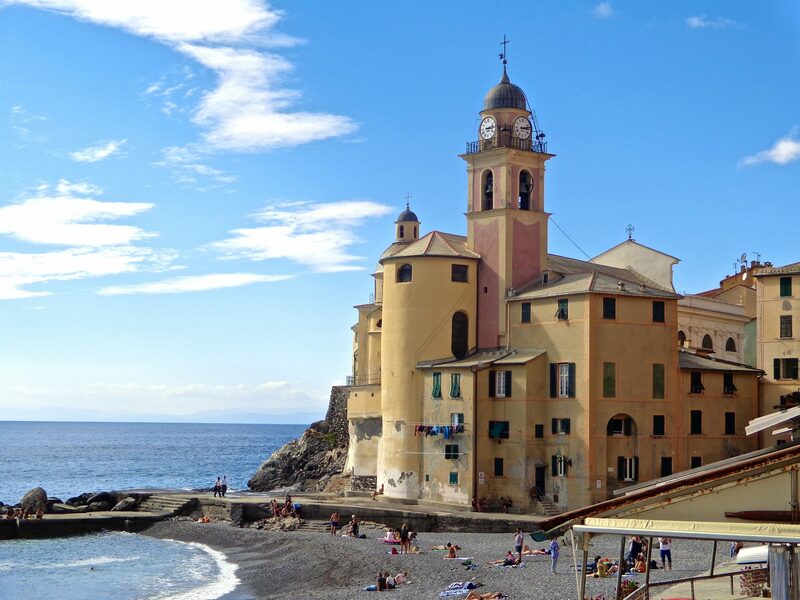 Love to sample via rental Ferrari & tour around this area & sample wines & stay in castle, have B&B inn or hostel. nice. Really enjoyed this – interesting story, gorgeous photos – thanks!